Description: The Monsoon Palace, formerly known as the Sajjan Garh Palace, is a hilltop palatial residence in the city of Udaipur, Rajasthan in India, overlooking the lake Pichola. It is named as Sajjangarh after Maharana Sajjan Singh (1874–1884) of the Mewar Dynasty, who built it in 1884. It offers a panoramic view of the city's lakes, palaces and surrounding countryside. 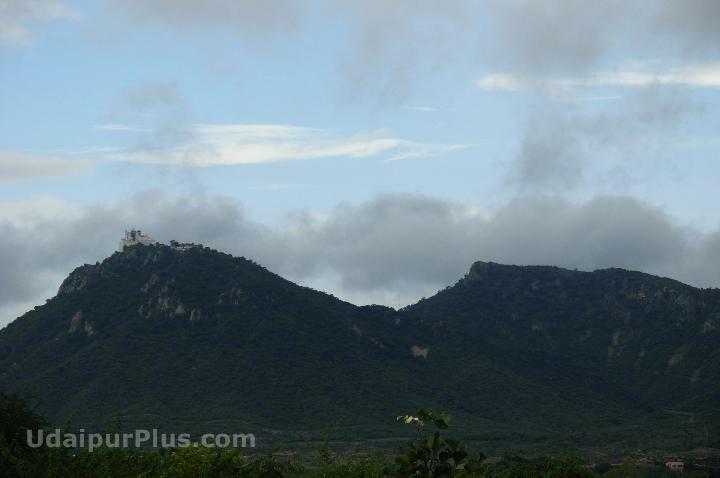 It was built basically to watch the monsoon clouds; hence, appropriately, it is popularly known as Monsoon Palace.